JOIN OR RENEW! Our 2018/19 Membership Drive is now active! We could not do what we do without our members! 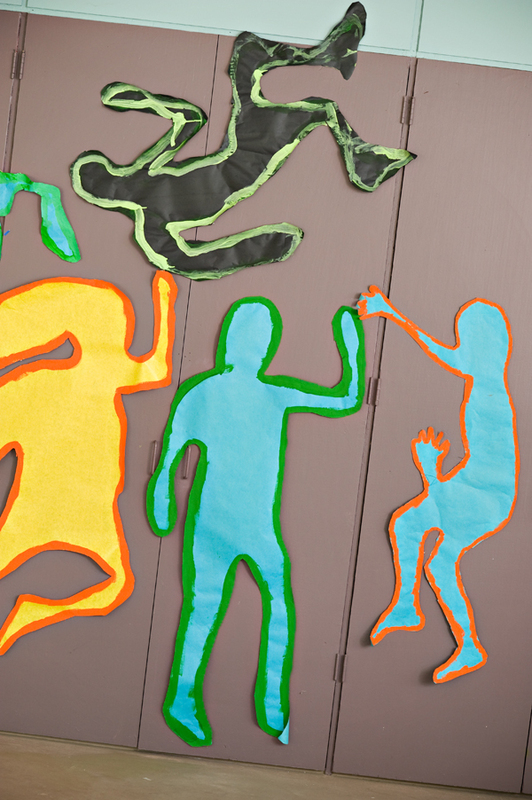 Families, artists, patrons and businesses from Newport and the surrounding area have all become members of the Library Arts Center. Your gift provides support that enables us to keep our class tuition costs low, provide many local artists opportunities to exhibit and sell their work, create special arts initiatives (like the Peeps Diorama Contest & the annual Photography Contest) to involve the whole community, to operate the gallery without an admission fee, and to provide numerous exemplary performances at no cost to our patrons. Unsure of your membership status? Click here for an up-to-date list of our 2018-2019 members. 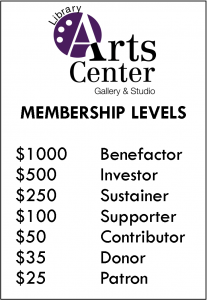 As the Library Arts Center is a 501c3 organization (under our fiscal agent: Richards Free Library), your membership donation is 100% tax deductible. 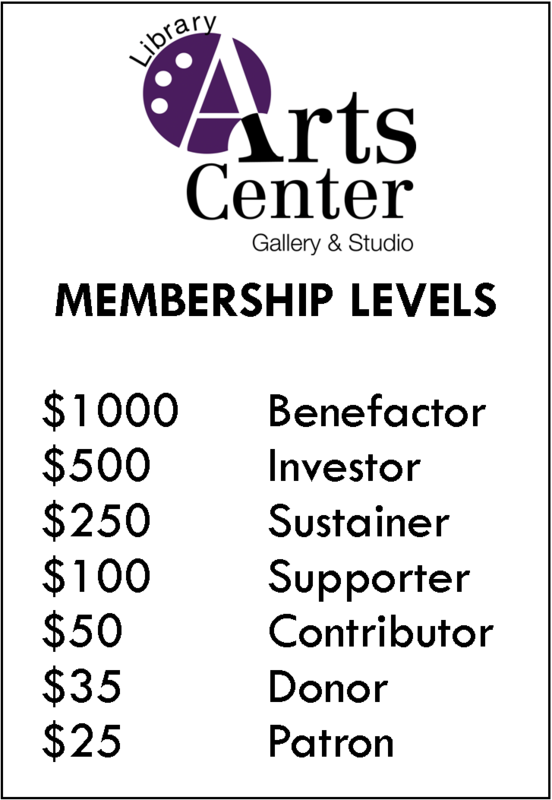 For more information please call or email the Library Arts Center: Phone: 603.863.3040 Email: info@libraryartscenter.org Membership contributions may be made by sending a check payable to the Library Arts Center to: 58 N. Main St. Newport, NH 03773 Please put “membership” in the memo of your check to help us track your donation. Thank you for partnering with us to promote the arts in our region!